Aggressive and Affordable Representation for more than 20 years: Contested Divorce, Uncontested Divorce, Separation Agreements and Protective Orders. If you are looking to hire a Maryland Divorce lawyer, look no further. 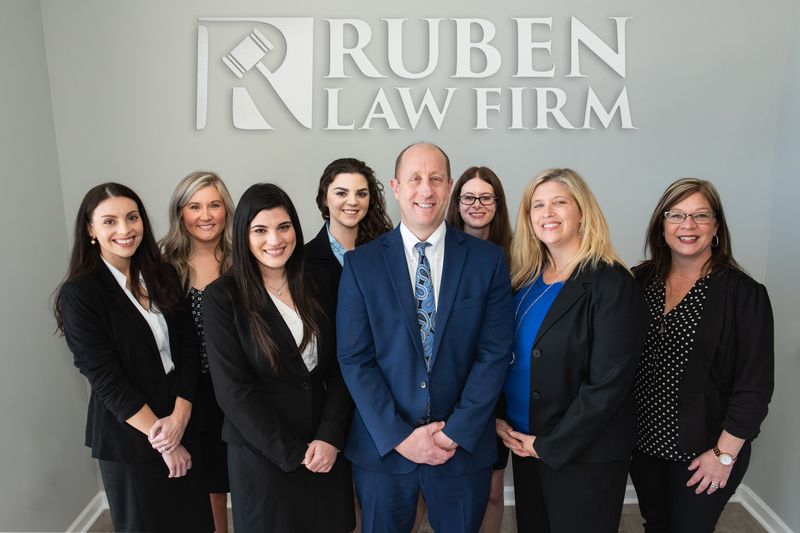 Our firm has been handling Maryland family law, divorce, child custody, support, prenuptial agreements, and property division cases for more than 25 years and have achieved the status of Top Lawyers in Maryland on more than one occasion. We also represent Maryland residents in Protective Order and Peace Order cases on a regular basis. If you have come to our law firm website looking for assistance in Maryland with your family law case, you are likely going through a very difficult time in your life. We get it, and we are here to help. You need experience. You need compassion. And above all, you need trust. You need to have trust that your attorney is going to handle the case properly from start to finish and do exactly what YOU need us to do. You are the employer, we work for you. If you need a pit bull style Maryland attorney, we can be that. If you are looking for a softer approach, we fit the bill. All cases are different, all clients are different and our only job is to be exactly what you need us to be. We invite you to call us today to discuss your Maryland family law situation, all initial phone and office consultations are always free of charge. You’ll talk, we’ll listen. We are not like other firms that cut you off after 15 or 20 minutes. We are here to listen, and when you are done we will be honest with you and tell you exactly what needs to be done and how much we believe that it is going to cost. Remember, it’s all about trust. Divorce and family law clients have trusted our services for more than 20 years, and we are looking forward to earning your trust. Call us today at (410) 766-4044 in the Baltimore area or call (301) 587-8900 in the Washington Metropolitan area. Or, if you prefer, fill out our contact form and we will get back to you right away. You will be amazed at how quickly we respond to your questions and concerns. Give it a try, you’ll see. Check Out Our New Maryland Family Law Library!